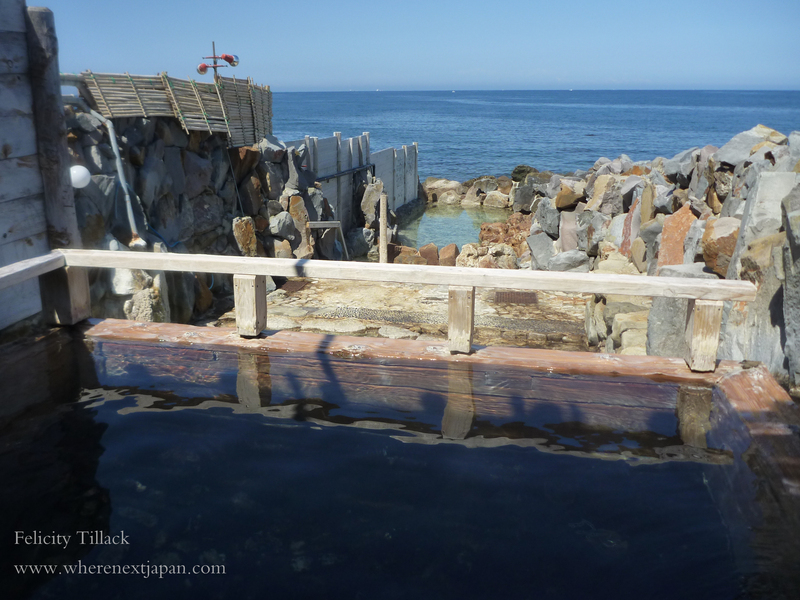 Wakayama has some of Japan’s best, and oldest natural onsens. Felicity Tillack investigates for Kansai Scene. Kansai Scene visits Yuasa Shoyu in Wakayama for some hands-on DIY soy sauce action.